Uzbekistan is one of the most important partners of Latvia for cooperation in the Central Asian region. Along with the development of bilateral relations, Latvia, as a member state of the EU, maintains close relations of the EU with the Central Asian region countries, in particular, the implementation of the EU strategy in Central Asia. 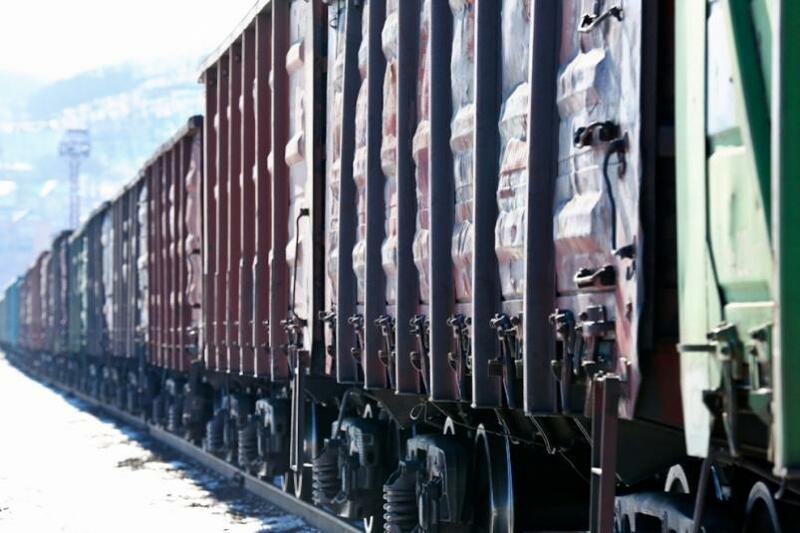 The Latvian company SIA SV Gulbis is planning to build a railway transport and logistics center in Tashkent, according to the data of Uzbekistan Railways. The facility will be located on the territory of the Uztemiryulkonteyner Joint Stock Company. Delivery of the new facility is scheduled for the end of 2019. For the construction of a new complex, a total area of 16 hectares has been allocated, of which 20,000 square meters is for a container terminal. The project envisages the creation of closed storage areas of 25,000 square meters, including 14,000 square meters for certain types of products, as well as the introduction of an automated warehouse management system. In addition, the premises will be located in a building service center, customs control and administration. The entire project is planned to be implemented through foreign direct investment. The center will be equipped with technological equipment imported from Sweden and Germany. It will receive up to 3 million tons of cargo per year, as many as 350 new jobs will be created here. It is also planned to create conditions for smooth loading and unloading of trucks. The transport and logistics center is designed to provide services for sorting railway cars, loading and unloading goods, their storage, registration, and labeling. Diplomatic relations between Uzbekistan and Latvia were established on November 3, 1992. Latvian-Uzbek Intergovernmental Commission was established in 1998. It is constantly working on economic, industrial, scientific and technical cooperation, whose competence is at the expert level to consider and propose solutions on topical issues of bilateral relations between states. The trade turnover between the two countries was 123.3 million euros in January-June 2018. Uzbekistan exports high-quality cotton fiber, refined products, fruits and vegetables, pharmaceuticals, mineral fertilizers, non-ferrous metals and other types of goods to Latvia. Latvia, in turn, supplies to Uzbekistan equipment for the textile, electrical, engineering industries, food products, pharmaceutical products, optical equipment, and also provides transportation services.